What's one of the biggest event in one’s life? Wedding! Like all other girls, I have dreamed about my wedding since childhood. What attracts me the most on that ceremony is surely the pure white wedding gowns? They are amazing to me. I even have the belief that the white gown has the magic to make the brides smile happily. I have written once in this blog that I want to be back to aunt’s wedding in 2013 if I could relive once again. That day is perfect and I had so much fun there. I can still remember my aunt’s look. She is so pretty with her white wedding dress and her big smile. However, now I know the value of one wedding gown better. It is not that easy for one to take one gown on the wedding especially for those handmade luxurious wedding gowns. Some bride can not even afford a cheap one because of some reason. How sad it will be if one girl has never worn one appealing wedding dress on her big day! 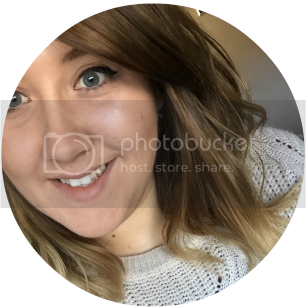 So, today I am sharing one site with all you brides-to-be, uk.millybridal.org. That is really a trustworthy site. All the dresses on the site are affordable but still in high quality. 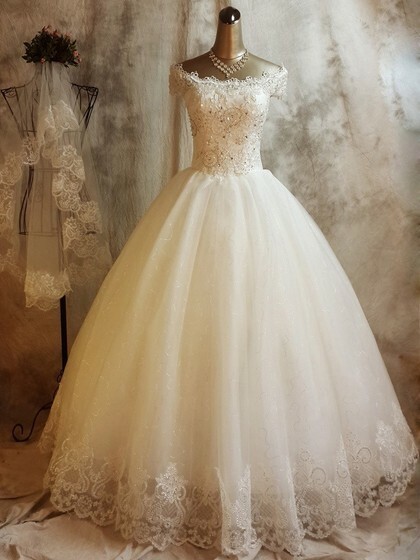 Among all the flattering styles, my favorite one is the vintage wedding dresses. Will this dress bring you back to the time one century ago? This is my favorite tea length wedding dress. The rushed v neckline is so elegant. The material looks so soft and classic. Anyone who also loves retro style things really should try this one and accessorize with pearl necklace and earrings. This one is also vintage inspired. However, to me, it is chic but kind of modern because of the tulle skirt. The top is nice especially the off-the-shoulder design. Very alluring and princess-like. However, it will look much classic if the skirt is also made of satin. Anyway, it looks good. Will this dress remind you of an elegant queen or princess in ancient times? I pick this dress because of the shining beads and amazing work of the scalloped neckline. It looks like tiny crowns gathering around you. Very luxurious design, isn’t it? However, that’s not all about today’s picks because I also love those unique and modern dresses. They are in a new fashion way different from the vintage ones. This dress is in two pieces and high low style. The dress might not be that formal for a church wedding and mountain wedding. However, just do it if you like it. The dress is designed for the free spirits. Why do we have to be traditional? Be different! 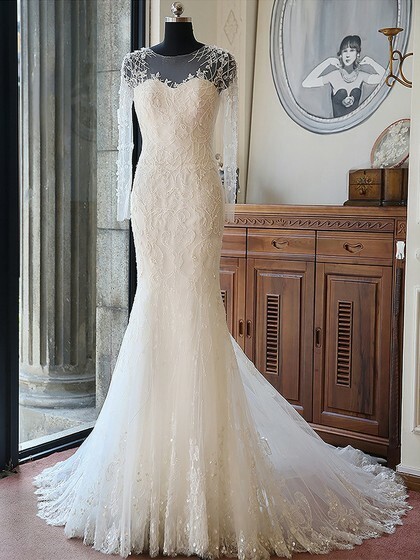 The best part of this dress is not its mermaid silhouette but the amazing lace appliques on the body. The floral appliques seem to shine, giving the dress a much richer look. Also the lace bottom is amazing to me. One pair of earrings is enough to match the dress. Among all the wedding dresses UK category, this one is the most exquisite. Did you find any type for your own ceremony? If there is none in this post, go uk.millybridal.org for more looks. You will love that site.